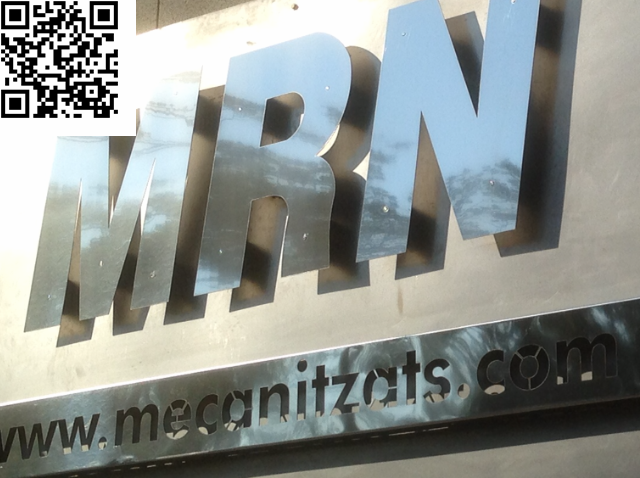 Mecanitzats Ramon Nuri, SL is on business since 1976 due to the growth of the hydraulic sector. Year after year the company has been growing and gathering experience in the metallurgical sector. As a consequence, it was relocated in larger premises allowing future expansion. 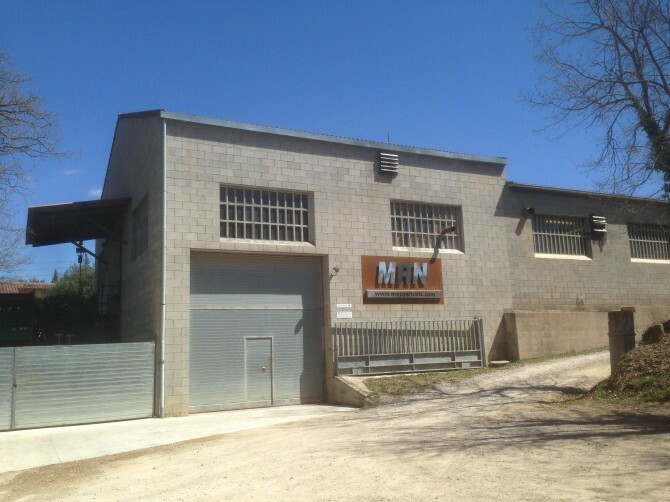 Nowadays the company provides service 24 hours a day and occupies 1500 m2. Besides the hydraulic sector, it operates on textile sector, agricultural sector, railway sector, wind energy sector and construction sector, and also provides pieces to all kinds of industries. The high-priority objectives of the company are to satisfy customer’s needs, to prioritize quality and, at the same time, to provide a highly personalized complete service. Mecanitzats Ramon Nuri, SL has at his disposal a professional team dedicated to strictly follow all control standards in order to ensure quality. The quality control department has at his disposal all kind of gauges and instruments to monitor and control the processed goods. Outside micrometers from 5 to 100 mm. Outside micrometers from 0 to 400 mm. 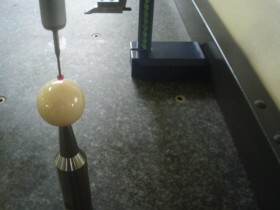 Outside Slot micrometers from 0 to 100 mm. Outside threat micrometers from 0 to 150 mm. P-NP H7 drum gauge from 6 to 50 mm (controlled). Complex pieces are verified with a three-dimensional machine. Mecanitzats Ramon Nuri, SL, aiming to improve its competitiveness, implemented a quality management system in accordance with ISO 9001. The management of the company commits itself to gather all resources and information useful for every project. Furthermore, the company intends to make his workers aware not only of the importance of the client but also about the constant improvements of its activities, summarized in the process map. With the implementation of the new way of working the company intends to improve customers' satisfaction, to ensure customers' loyalty and to work for new and more demanding customers. History of Mecanitzats Ramon Nuri S.L.